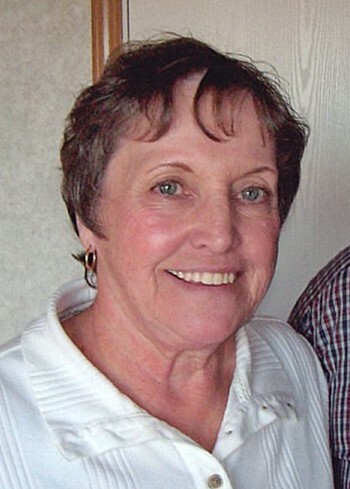 Judy Fay (Cain) Boston, went home to be with her Lord on Friday, March 29, 2019 at her home in Glasgow. She was born August 11, 1944 in Clarkson, KY. Judy was the wife of James E. (Ed) Boston who survives. They were married in Hartford, KY on August 28, 1967. She was a graduate of Clarkson High School and attended Western Kentucky University, She retired from Barren County School system as an instructor and data processor for GED programs. She was a devoted wife, mother and grandmother. She enjoyed painting, gardening and crafting gourds. She was preceded in death by her parents, Arnold B. Cain and Evelyn Puckett Cain, one brother, Jerry Cain and one sister Nancy Jean Cain and a nephew Jason Lee Cain.